Keri, which is the edge of Laganas Bay, is located in the south-western part of Zante and uniquely combines mountain and beach holidays, since one part of it is a mountainside village and the other a seaside village. In the ancient times Keri was used as a harbor, while entering the village ‘Herodotu Pigi’ can be found, a tar spring with water that gushes out of the ground. At the bottom the tar that the locals used to calk their ships, is still discernible. 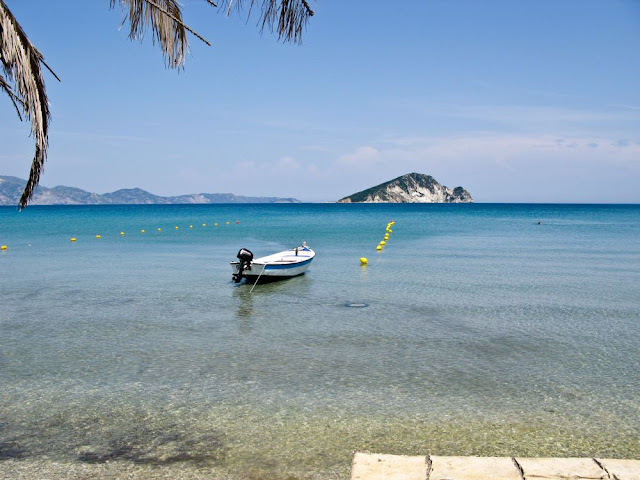 Keri is an ideal choice for you that wish to combine mountain and sea in a relatively peaceful resort, with crystal clear sea and magnificent views. Zantehotels4u.com has carefully selected a great variety of exceptional accommodation In Keri. 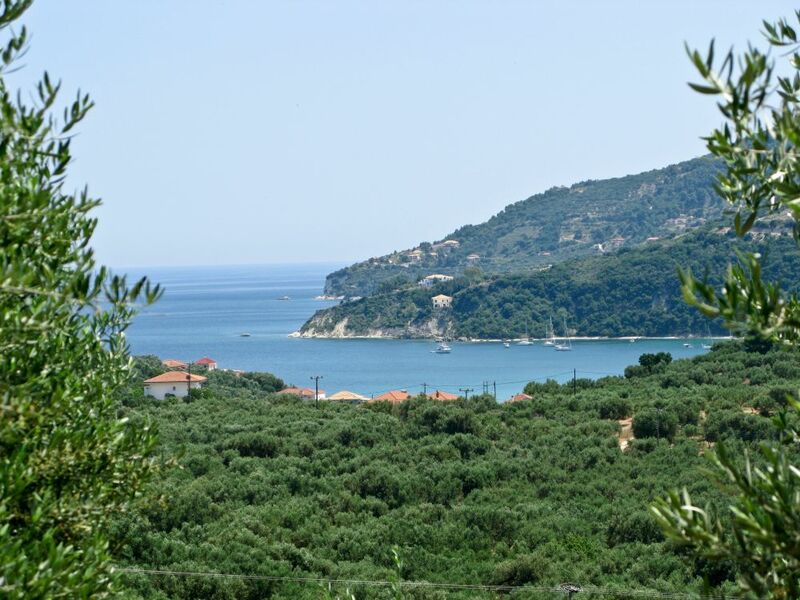 In Keri there are mostly studios and apartments with amazing views in a great value for money. For you that you want to spend your holidays amongst a luxurious environment there are several luxury villas ideal for families or friends. Keri is particularly traditional and picturesque that’s why here aren’t built any big hotel units. 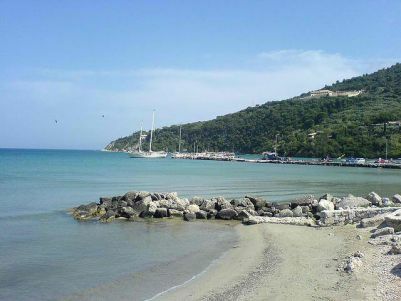 In Keri there are mostly studios and apartments with amazing views in a great value for money. For you that you want to spend your holidays amongst a luxurious environment there are several luxury villas ideal for families or friends. Keri beach is also called Keri Lake and it was named after the Lake that used to be there and it’s now dried. The beach is sandy with small pebbles and crystal clear, deep water. 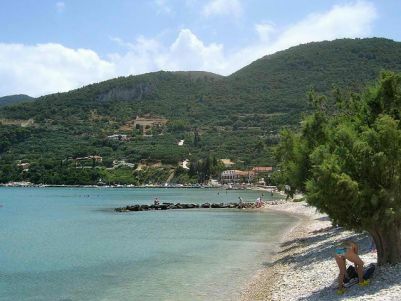 The beach is organized with umbrellas and sunbeds to rent, though there are many trees there to provide shadow. 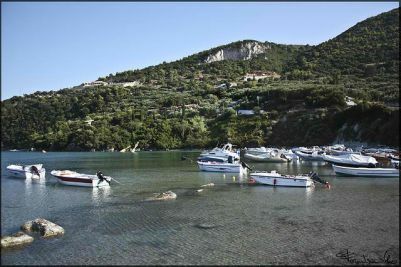 Here you can hire a pedalo, boat or canoe and visit Marathonisi, the place that the endangered Loggerhead turtle lays its eggs, and swim in the turquoise deep sea. 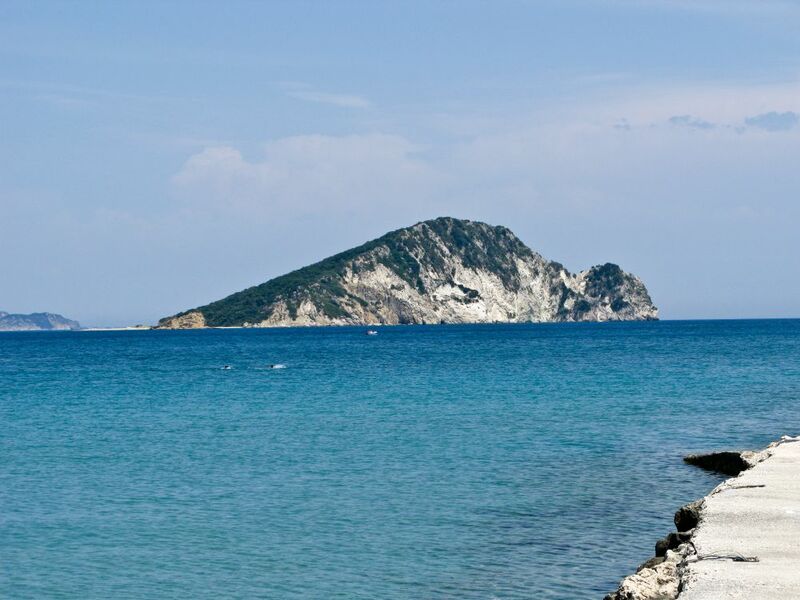 Keri offers many activities for those who love sea, nature and traditional environment. 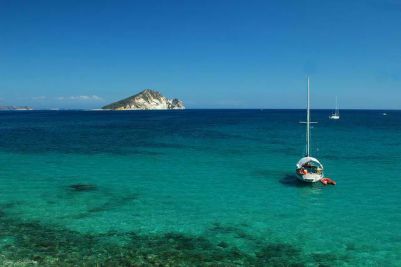 Here you can find scuba diving schools, offering scuba diving lessons in the amazing ocean bottom. An important landmark is Keri Lighthouse, an amazing wild beauty landscape at the edge of a steep rock, about 300 meters above the sea. 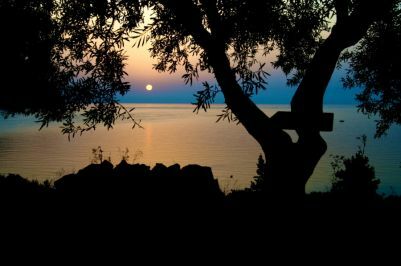 Here you can watch the breathtaking sunset or observe the Myzithres, two white tall rocks emerging from the sea, named after the cheese Myzithra due to their shape that resembles this cheese. Close to Keri Lighthouse the largest flag in the world with a flagpole 50 meters high, certified by the Guinness Book of World records in 2007 can be found. The traditional mountainside village is definitely worth a visit, as the stone houses survived the destructive earthquake of 1953, and are now a great sample of the local architecture. Visit the Church of the Virgin Mary of Keriotissas, which is built on the 18th century at the place where her icon was discovered. The locals say that all the attempts to move the icon have failed since it always returns back during the night. 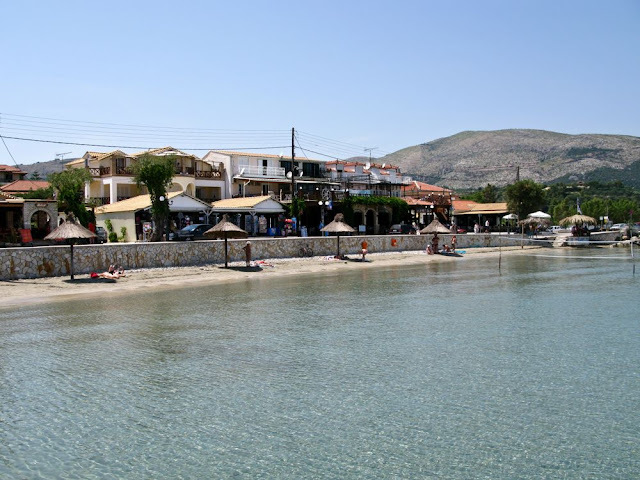 Keri has plenty of fish taverns and traditional taverns found mostly seaside on Keri Lake. These taverns offer delicious local cuisine and live music with greek traditional dances. Another choice is the Italian restaurant located nearby with delicious Italian cuisine. Keri has a limited variety of shops. 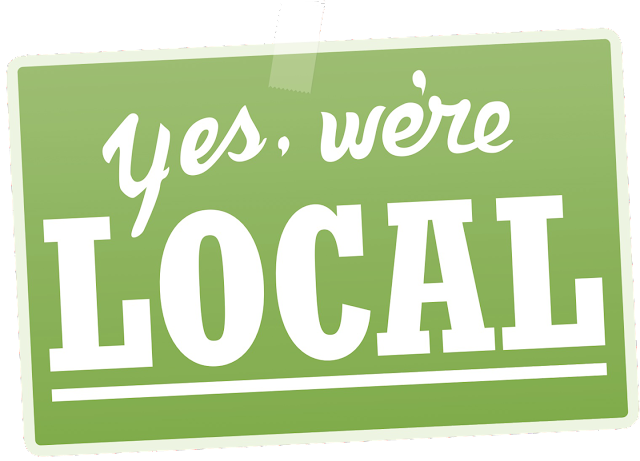 There are some mini-markets offering local products such as oil and wine, bakeries and gift shops with souvenirs and local products, like mantolato and pasteli all of these in affordable prices. 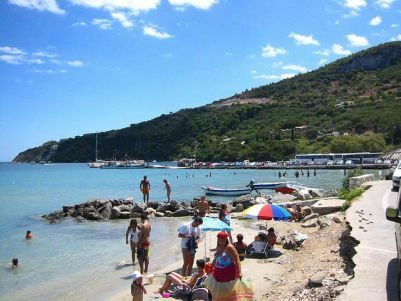 In Keri you can find seaside cafes or cafes on the mountain that offer amazing view to Marathonisi. The cafes remain open during the day giving you the choice to enjoy an early coffee or a drink, while watching the amazing sunset. Keri is not particularly crowded, that’s why there aren’t many clubs here. 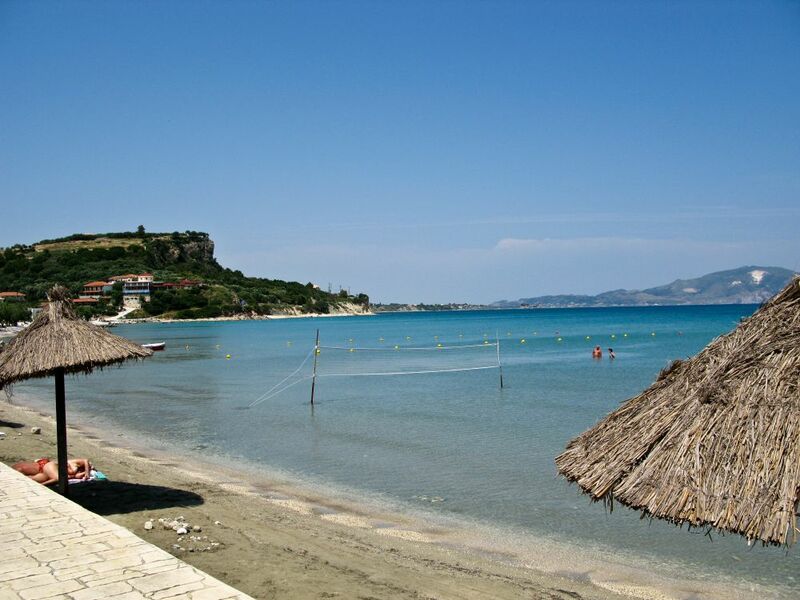 Keri is located 16 km away from Zante Port and 13 km away from Zante Airport. 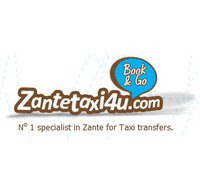 It takes about 30 minutes to visit Keri by car or taxi from Zante Port and 40 minutes from Zante Airport. 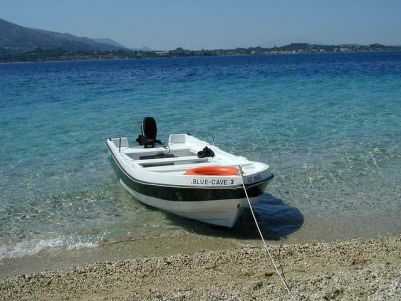 Book online now your zante taxi transfer from Zakynthos airport or port to Keri at Zantetaxi4u.com. You can hire a car or motorbike to move around in Keri, or the neighboring villages or utilize the local bus, which performs daily shuttles.